Jefferson City, Mo. 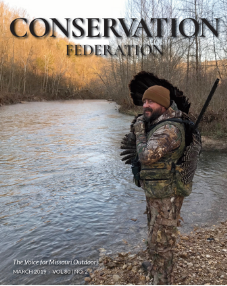 – September 16, 2016 – The Conservation Federation of Missouri (CFM) is pleased to welcome Lew’s Fishing as the organization’s newest Platinum Business Alliance member. 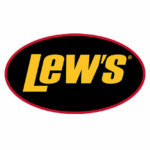 Lew’s, a fishing brand famous for its reels and rods, is a Missouri-based company founded in 1949 by Lew Childre. Today, the Lew’s brand and its many well-known trademarks are under the ownership of Do Outdoors Inc. and longtime Childre family friend Lynn Reeves. 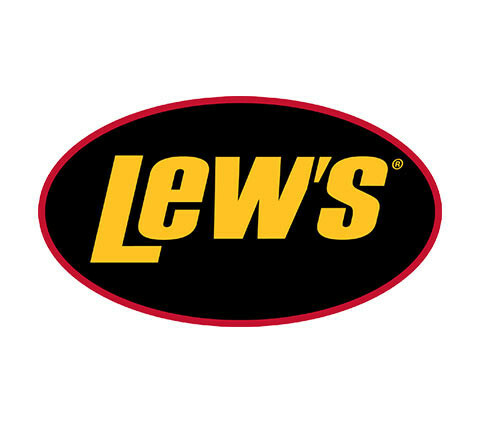 Reeves has made the promise and commitment to return the Lew’s name to its place of prominence in the industry, keying on the same principles by which Lew Childre originally founded the company…building innovative products that are faster, lighter and stronger. “Lew’s Fishing is a Missouri based business that supports and defends all aspects that pertain to the management of Missouri’s outdoor resources. Our heritage depends on involvement by companies such as ours,” said Lynn Reeves, CEO of Lew’s Fishing and Do Outdoors, Inc. The Team Lew’s Custom Pro won Best Freshwater Reel, the Mach Speed Stick won Best Saltwater Rod, while the new Mach II Baitcast Combo won Best Rod and Reel Combo at ICAST. This year Lew’s Fishing opened a museum to showcase bass fishing heritage. The museum incorporated into the new Lew’s complex in Springfield houses a collection of rods, reels, accessories and other mementos dedicated to the history of Lew’s and the company founder, Lew Childre. The museum also contains a variety of other historical items significant to the region, including the collection of legendary White River and Table Rock Lake guide J.D. Fletcher. Admission is free and open to the public. CFM’s Business Alliance allows businesses to partner with CFM to help protect Missouri’s precious natural resources many of their customers, friends and family enjoy everyday. More than 83 state and national businesses are Business Alliances. To learn more about CFM’s Business Alliance program, visit our website here or contact Rehan Nana at 573-634-2322 or RNana@confedmo.org.